Dental implant therapy is becoming the go-to option for everyone needing to replace missing or damaged teeth — people with diabetes included. 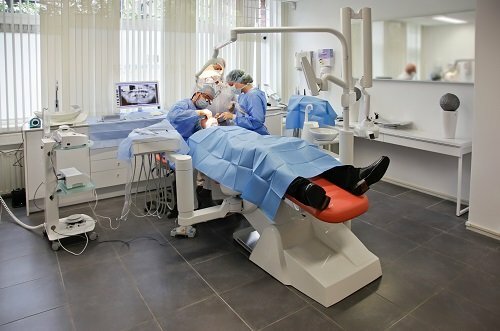 Harrell Dental Implant Center, the top dental implant provider in Charlotte NC, has successfully worked with a number of diabetic patients, safely providing them with a healthy, brilliant smile. If you have diabetes and come to us for treatment, we will start by reviewing your medical history to determine if you are a good candidate for implant therapy. If your condition is controlled by lifestyle or medication, it’s more than likely that you will be. My colleagues and I recently examined three groups of implant patients: diabetics with good glucose control, those with poor glucose control, and non-diabetics. Our research showed that patients had similar implant success rates (above 95 percent) regardless of blood glucose control. However, in diabetic patients with poor glucose control, it took longer for the bone to heal around implants after their placement — meaning special considerations may be required with implant placement in this situation. So what’s the bottom line? According to these and other studies, people with diabetes may have no reason to avoid getting dental implants — and the benefits of implants are well documented. But blood glucose control may be a consideration in how the implants are managed. Of course, you should keep all of the health professionals involved in your care up to date on your plans, and follow their advice. 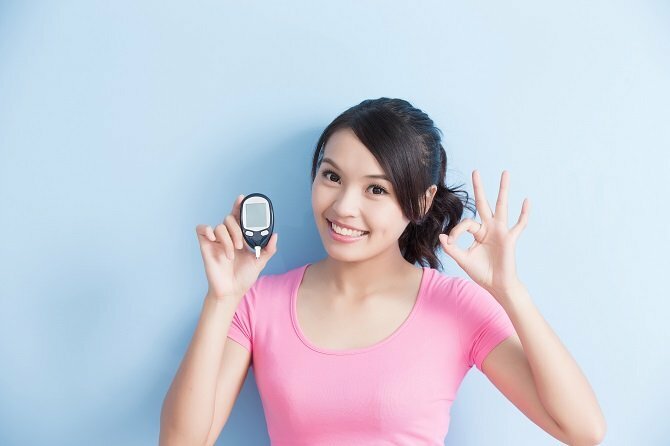 While good glucose control is important for individuals with diabetes, compromises in glucose control won’t necessarily prevent them from receiving the benefits of dental implant therapy. After all, these individuals require dietary management to help control their blood sugar, so implant therapy may actually help them gain better control by restoring their ability to eat better. The type of diabetes you have will also help determine if you are a good candidate for dental implants. Type 2 Diabetes is easier to control than Type 1, which makes getting implants less risky. Furthermore, if you have recently been diagnosed with diabetes, you are more likely to heal properly than if you’ve had the disease for several years. Your dentist will insist that you maintain a comprehensive oral hygiene routine that involves flossing regularly and brushing twice daily. When you have diabetes you are at risk for oral health issues like gum disease, and maintaining your oral health is a must. In order to keep oral problems at bay, you should also stay hydrated and ensure you are eating the right foods to manage your diabetes. We want you to have all the information you need to decide if dental implants are the right solution to replace your missing teeth. The best way to get that info is at a free consultation. Dr. Robert Harrell will assess your needs, answer any questions you might have and show you your best course of treatment. Call 704-206-1330 or use the contact form on our website to schedule your appointment. During your visit a complimentary digital smile preview (an $85 value) will be created to show how you will appear when your implants are in place.